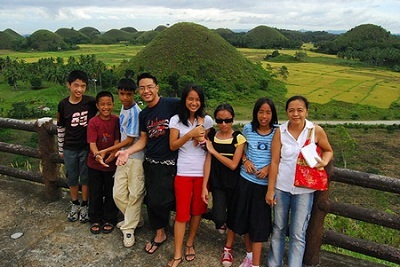 We have right Bohol Tours for your group or family. 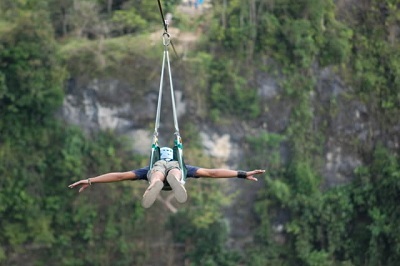 Choose the right tour to see various Bohol attractions. 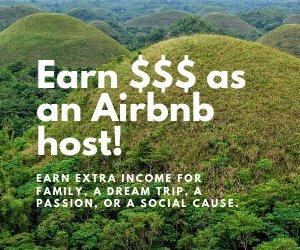 If you want something else we can design a special trip for you! Limited places. Book Today! 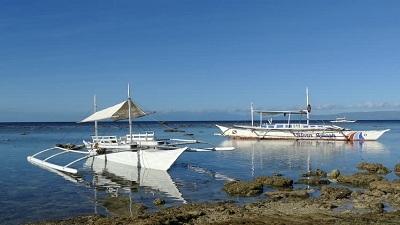 Our Bohol Tours typically cover the whole day though for the dolphin tour you may arrive back early (after waking up so early) that you will have time to relax in the beach or go snorkeling around Panglao island. Watch dolphins at play and get close to friendly whales near Pamilacan Island guided by former whale and dolphin hunters whose boats have been refitted for tourists. Best season is from March to June and early in the morning for positive results although one can see resident dolphins and whales the whole year round. 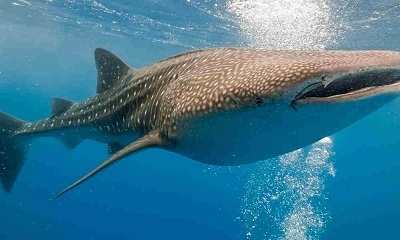 A special experience of Bohol’s major attractions: dolphin & whale watching with the added bonus of a village tour on Pamilacan Island and then hop on to Balicasag Island for swimming and snorkeling. 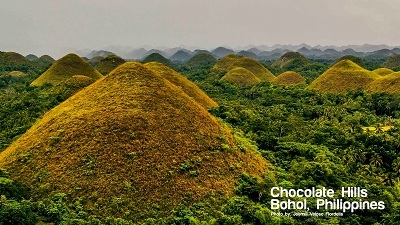 Select the Bohol Tours that you like today!